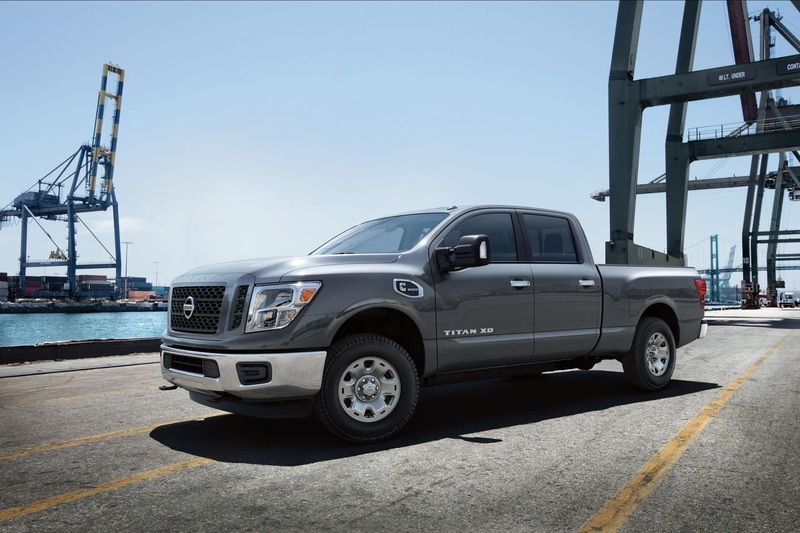 The Nissan Titan lineup went through a redesign in 2016, which brought in the all-new Titan XD — a medium-duty pickup designed to split the difference between light- and heavy-duty pickups. 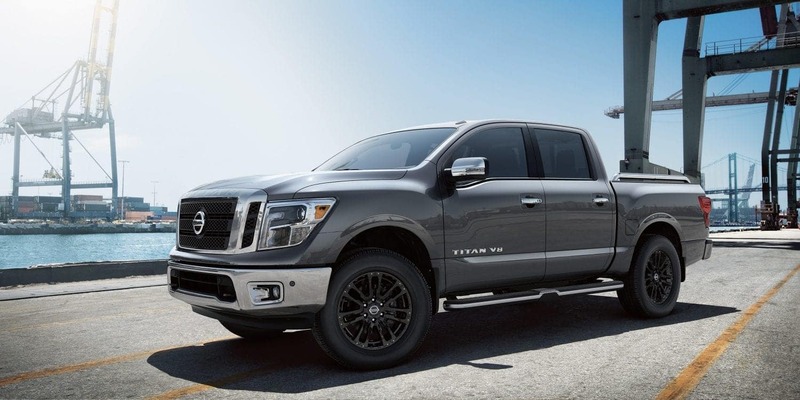 The following year, the new-generation base Titan completed the lineup. 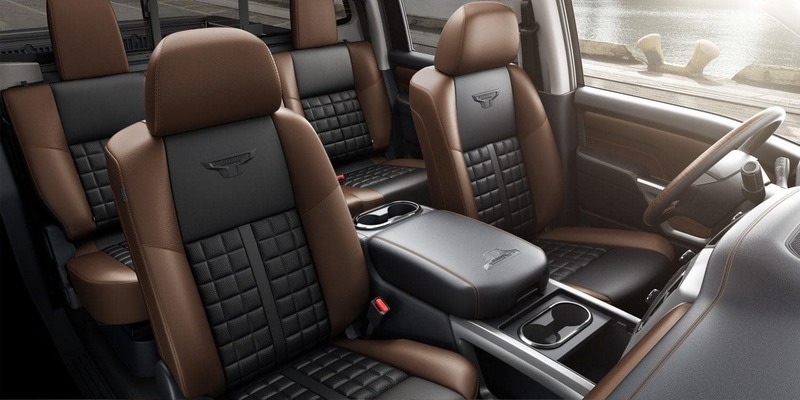 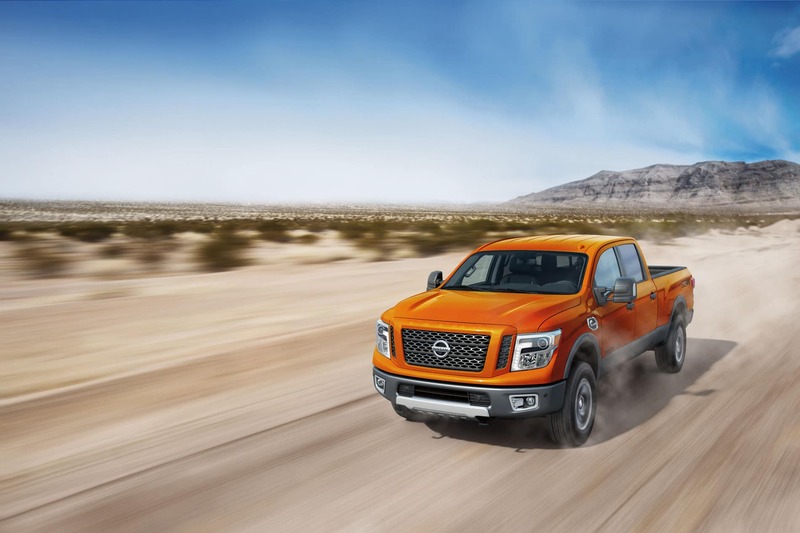 Shoppers in the Bradenton and Sarasota areas may wonder which of these near-identical-twin pickups is best for them. 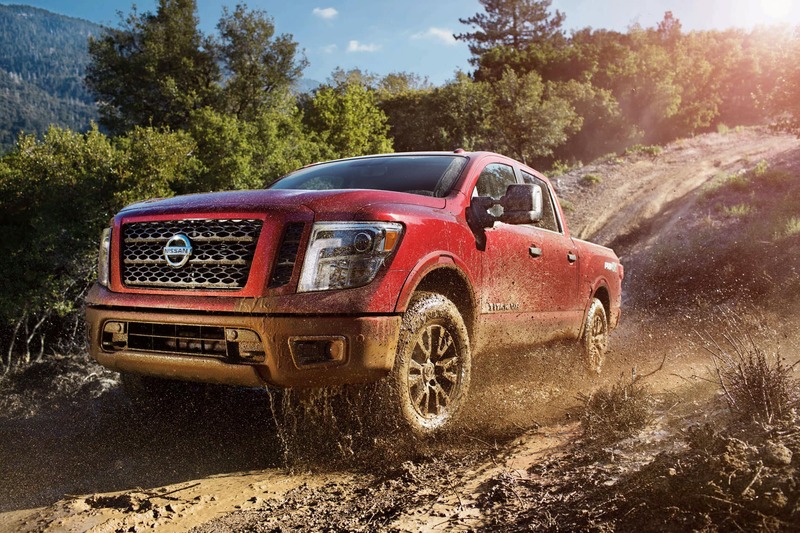 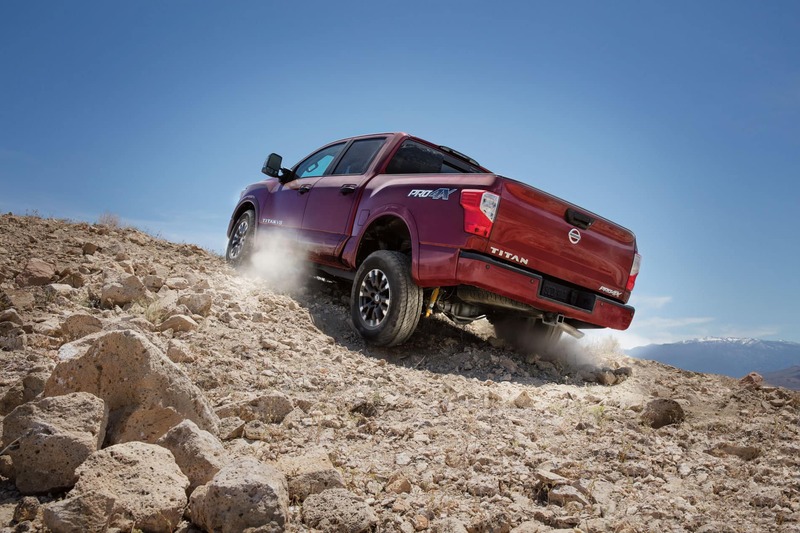 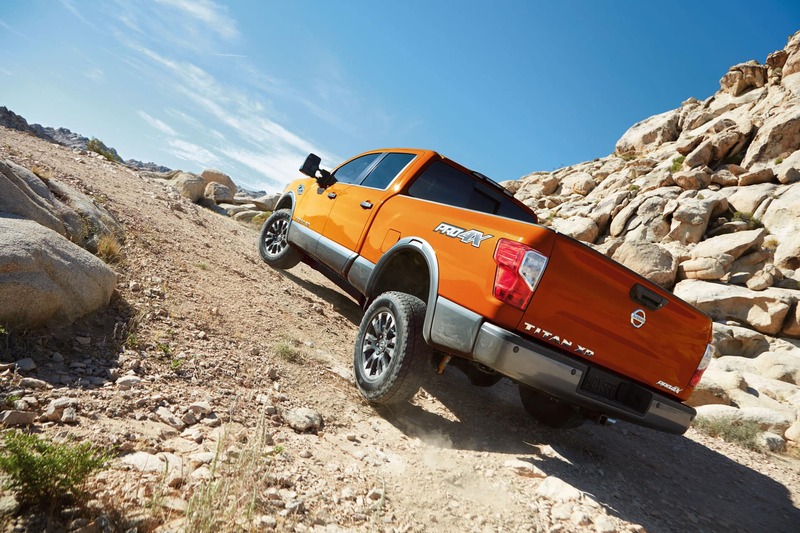 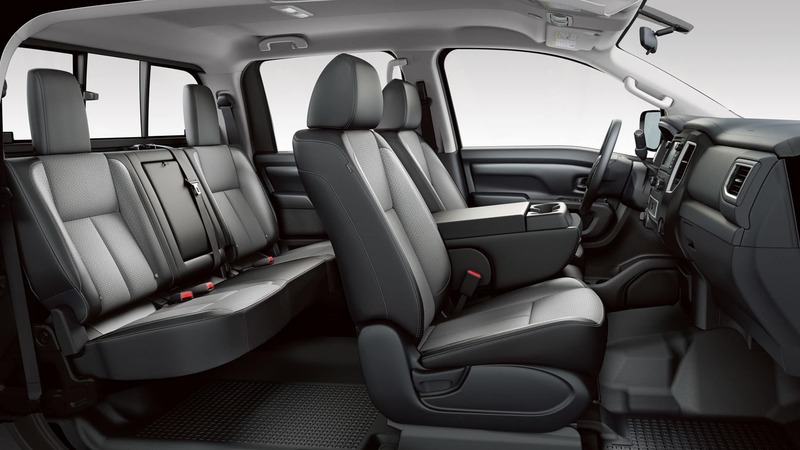 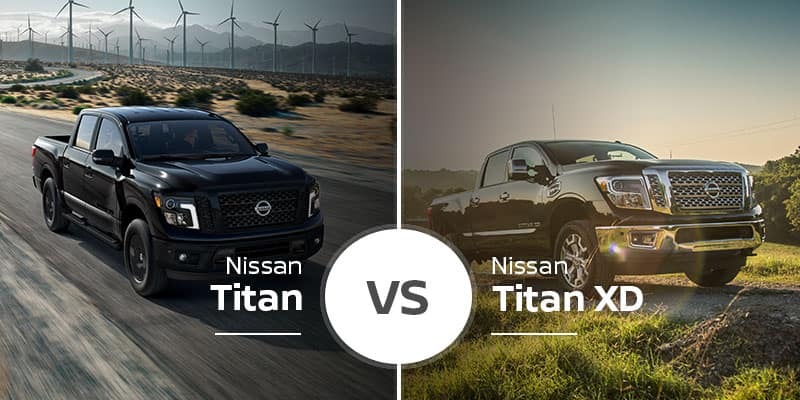 The 2019 Nissan Titan and 2019 Nissan Titan XD give our Bradenton area pickup shoppers two pickups with distinct personalities. 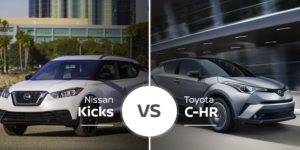 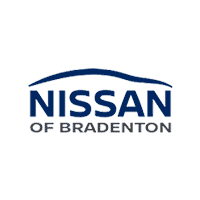 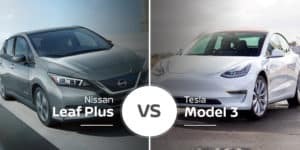 Find out which one is right for you at the Nissan of Bradenton showrooms serving Sarasota and St. Petersburg by test driving them both today. 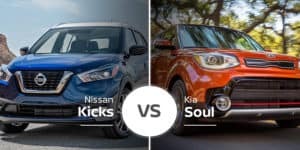 If you can’t make it in, you can also check out our online inventory to see which models we have in stock and if they will fit your needs.